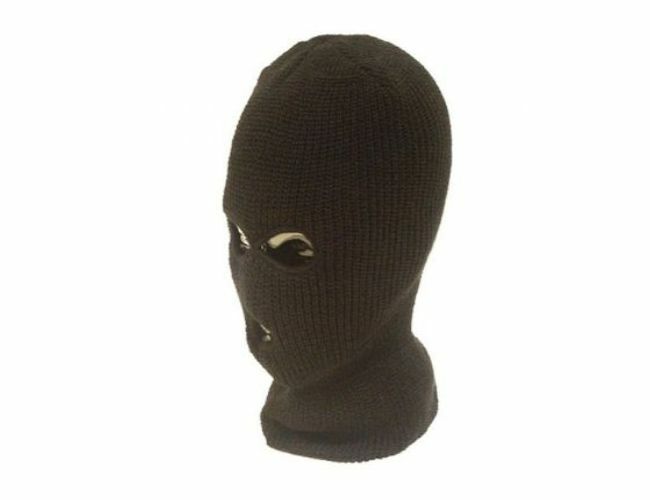 Made from 100% super insulating Acrylic material- This 3 hole balaclava gives exceptional cover for the head. Ideal for cold and windy conditions. Many call this a SAS hat.